Kev’s Towing & Auto Salvage, proudly serving Philadelphia, Bucks County, and Montgomery County is a full-service junk car removal company dedicated to providing the best service in the industry. If you’re searching for a people-friendly approach with excellent service, then you’ve found the right place. At Kev’s Towing & Auto Salvage, our team’s main goal is to provide you with the best service and make your experience an enjoyable one. Why Choose Philly Cash For Cars? Our team of workers has been hand-picked for their years of experience, competence and courtesy. We pay top dollar on the spot, cash in your pocket, for your junk car, van, truck, trailer or forklift. We are completely dedicated to providing great service on every task, no matter what size. 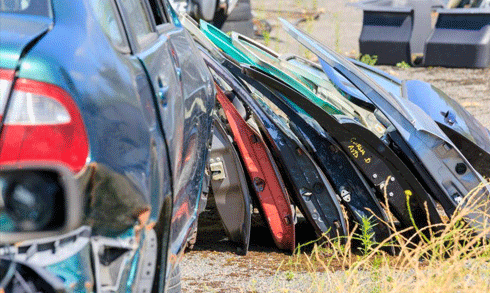 Whether you require to get rid of any junk vehicle, you can rely on Kev’s Towing & Auto Salvage to dispose of your junk car at our auto junkyard in a prompt and safe manner. Cash For Cars Philly provides junk removal services which will accommodate all your disposal needs in the Philadelphia area and surrounding suburbs. If you want top dollar for your junk car, trailer, forklift or truck then we are the right disposal removal service provider for you. We pride ourselves in providing excellent and convenient service. All Cash For Cars Philly employees are selected based on their experience and professionalism. Our service is delivered in a safe and timely manner by well-trained technicians. Cash For Cars Philly has built a strong reputation by making junk removal a simple, hassle-free process. We deliver exactly what we promise we will and guarantee all our phone and email quotes. Our driver will arrive to pick up your junk vehicle with the cash money in hand. The entire process takes minutes with minimal paperwork required. There are no fees to our clients. If you are needing junk removal services in the Philadelphia or surrounding areas, you owe it to yourself to call Cash For Cars Philly at 215–720–1845. I called several places and Kevs gave me the best price for my junk vehicle. They came and picked the car up within a few hours after calling. I would definitely use them again if needed. Thank you Kevs for the smooth transaction. 5* from me. Called before they opened still got an answer and setup right away. Best scrap yard around. Communication is KEY.. Great service, good value for your car..thanks kev..thanks for the communication.. 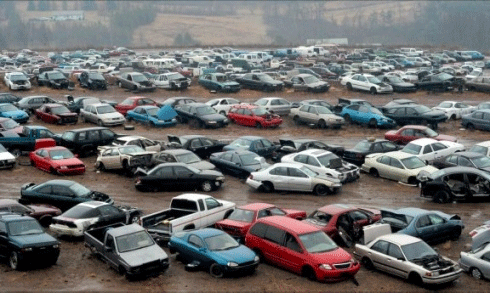 I called a few places to junk my car. Kevs was the best paying company with the fastest pick up time. Kevs made it a easy experience for junking my first car. I would recommend them to my friends and family.